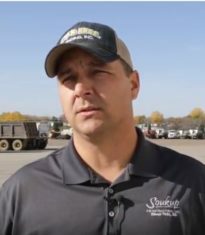 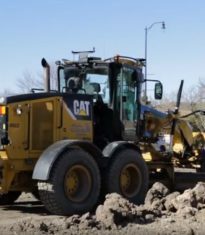 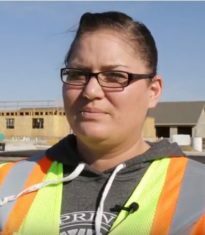 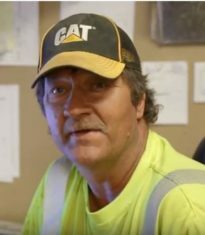 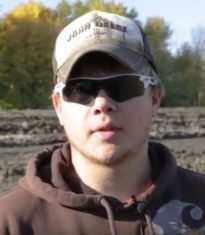 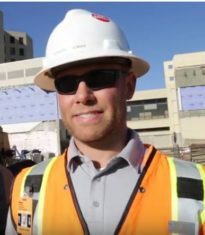 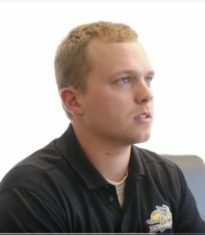 BuildSouthDakota.com was created and developed by the Associated General Contractors of South Dakota to educate high school students on the benefits of choosing a career in construction. 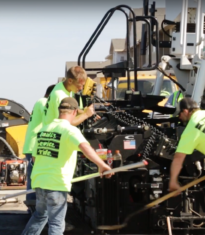 Its mission is to provide services of the highest quality and value to its members to preserve and improve skill, responsibility and integrity in the construction industry. 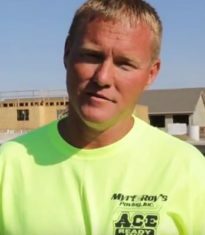 AGC offers the most comprehensive educational training to South Dakota’s construction industry.